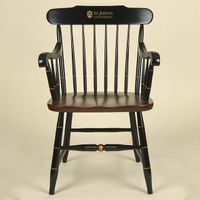 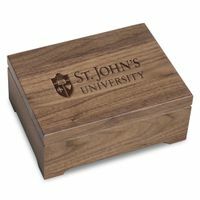 St. John's University Slate Server at M.LaHart & Co. 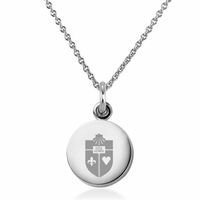 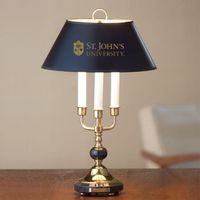 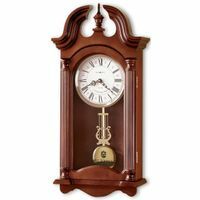 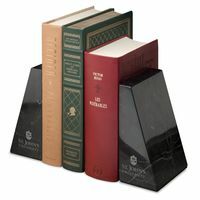 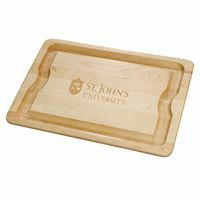 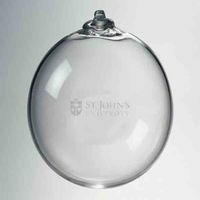 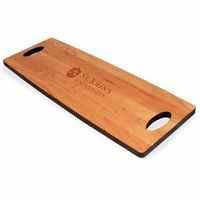 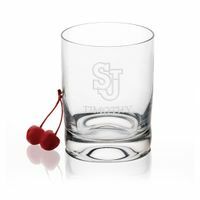 This St. John's University Slate Server is a versatile choice for any occasion. 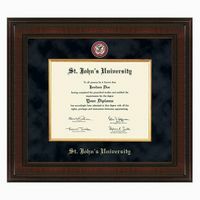 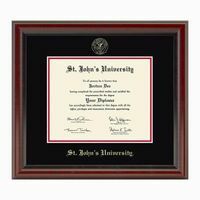 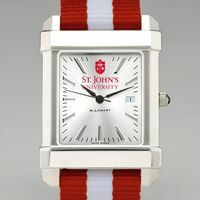 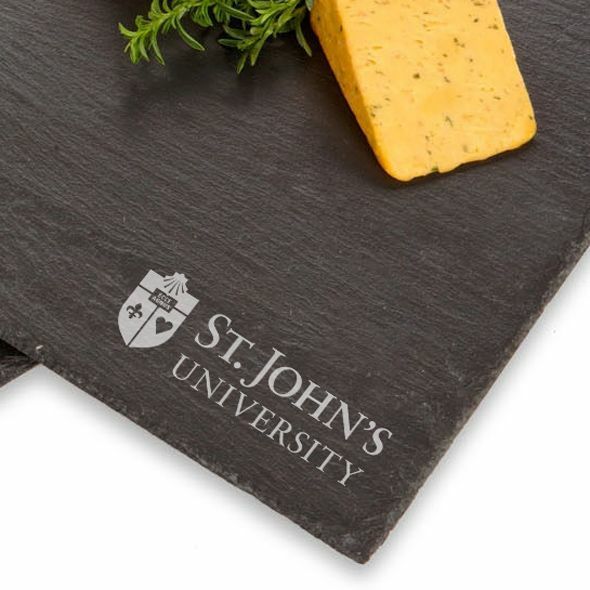 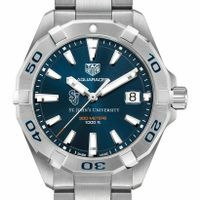 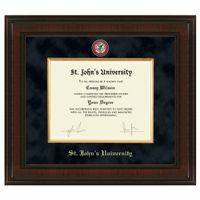 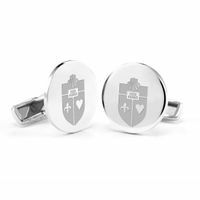 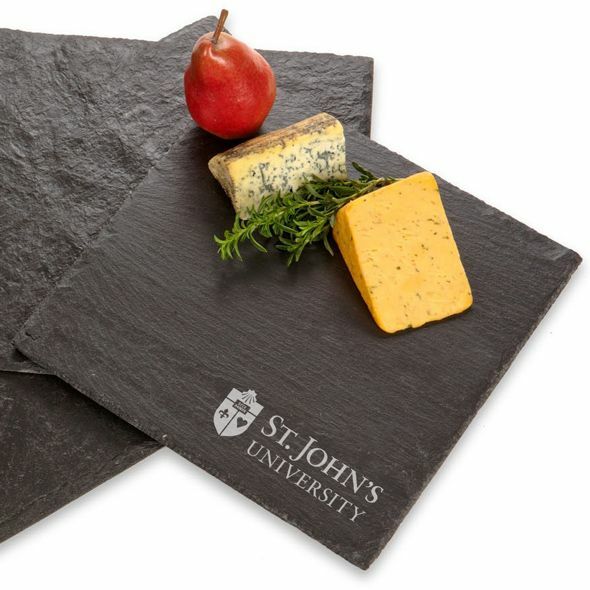 Natural, textured slate with the St. John's shield and SJU printed in the lower right corner.